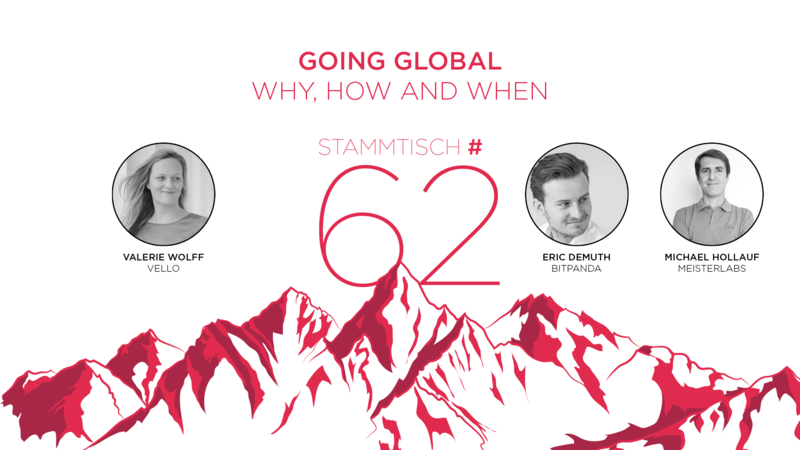 With Austria being a relatively small country, most startups really need to think international from day one. But what does that mean for the development of your product & business? How do you expand to other countries? Is there a right time to do it? And is it smarter to go international country after country or quickly spread to a lot of destinations?